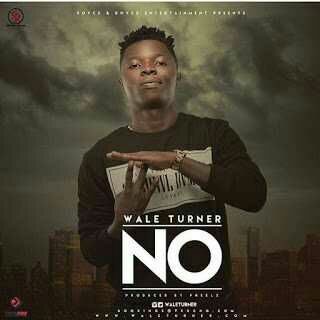 “NO” is a mammoth-sized track, that affirms Wale’s self proclamation as Naija’s hottest rapper and is fated to shake the Nigerian music scene. Listen, download and share. Follow @waleturner on social media.